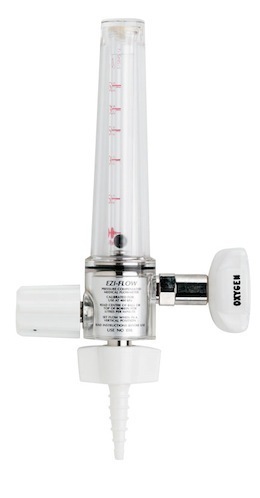 A&M Medical Services offers a wide variety of Flowmeters, Multiflow meters and Regulators. Suitable for all different medical environments and each unique in their roles in the Medical Gas Industry. The Comweld Medical Oxygen Flowmeter provides an accuracy of +/- 5% (of full scale reading) and is pressure compensated to ensure that the flowmeter maintains its accuracy independent of varying gas supply pressures. 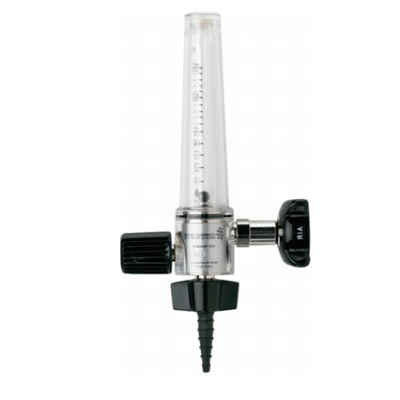 The Comweld Medical Flowmeter provides an accuracy of +/- 5% (of full scale reading) and is pressure compensated to ensure that the flowmeter maintains its accuracy independent of varying gas supply pressures. - Flow limiting output orifice and fail safe shroud protects the patient from excessive flows in the event of excessive gas pressures. To order or discuss Flowmeters please email us or go to the Contact page for more information. We can put your Flowmeters into a service / preventative maintanance schedule with your other equipment. Contact us for more information.